Even skin tone, bumped up eyes and perfectly matte lips – make-up has to be simple and keep up with you. During the day full of activities and duties, be fresh and fearless. Learn how to do make-up for every challenge. Discover 24H foundation, concealer and powder that will never let you down and 24H extreme volume mascara that stays the distance. Complete your life-resistant look with long-wearing felt-tip liner and perfectly matte lip cream – that’s all you need for a day full of challenges. Life is a beautiful sport. 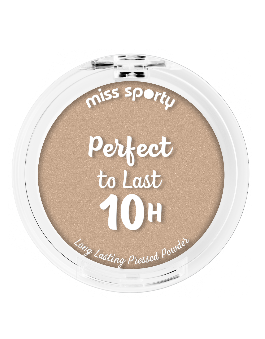 Keep winning with long-lasting, life-proof make-up by Miss Sporty. You’ve got your brand new longboard and you’re ready to go for your first ride. Congratulations! All your besties will be there so you have to be prepared for every move! Use breathable Perfect to Last 24H Foundation. It conceals any imperfections - without caking or flaking - for an all-day semi-matte finish. Tick-Tack, Powerslide and Ollie – you’ll nail all the techniques in a flawless style. Today is the day. You’ve been working on a school project for a couple of months and now you will have to present it in front of your class. You want your speech to flow like a river and your arguments to be arranged logically. Preparation is the key, but it applies not only to the substantive side, but also to the appearance. With Perfect to Last 24H Concealer and Perfect to Last 10H Powder you can boost your confidence. Concealer will cover all the spots and dark circles and powder will set make-up seamlessly for up to 10H wear, so you don’t have to worry about shiny or oily skin. When you look great, you feel great. Focus on the project, Miss Sporty will take care of the rest. 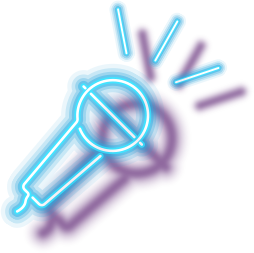 Whether you’re lacing up or just observing from the sidelines, be prepared to have fun in boogie rythm. 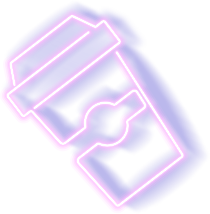 Disco ball, DJ that provides good groove with house, funk and R&B music – all this will make you feel like in the '70s. You’re gonna have fun all evening long, so do your best to look like a star. Let the lips be the focal point of your look with Matte To Last 24H Lip Cream. To keep the look from being over-the-top, leave the rest of your makeup minimal. Pyjama party with your friends and a good tearjerker movie? Everyone loves it! If you got an invitation for a sleepover don’t go empty handed: bring some healthy snacks and something to drink. 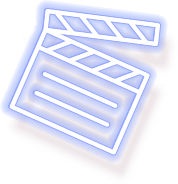 Before enjoying the film, prepare you make-up, that will stay with you all evening long… no matter how touching the movie is! 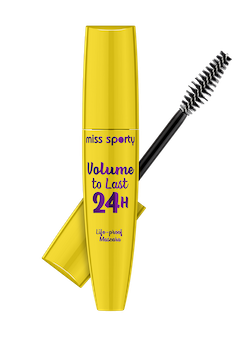 Use Volume to Last 24H Mascara with water and tear-proof formula. Enjoy the party with your friends and don’t think about constant mirror checks. Bye bye panda eyes, welcome fun! 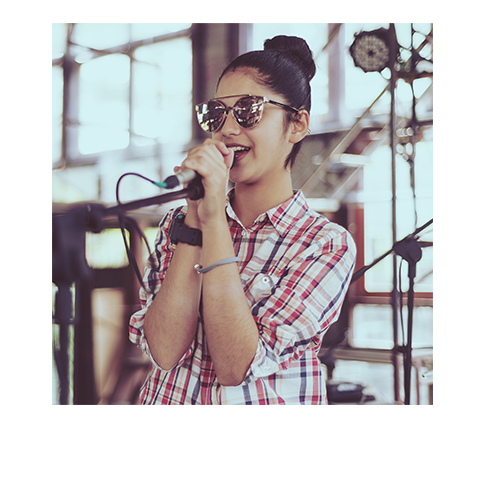 Playing live music for the first time is exciting and terrifying all at the same time. You can’t keep butterflies at bay - you’ve booked the concert, invited all your friends. Last but not least – you have to take care of your appearance. Even if you have the coolest outfit picked out, your concert look isn’t complete without great makeup. Focus on the eyes and keep the rest of your makeup neutral. Flick to Last 24H Eyeliner will help you create flawless cateye effect. 3,2,1…the stage is yours! Whether you’re running between classes or staying out late on movie night, you need nonstop complexion perfection to feel your absolute best. 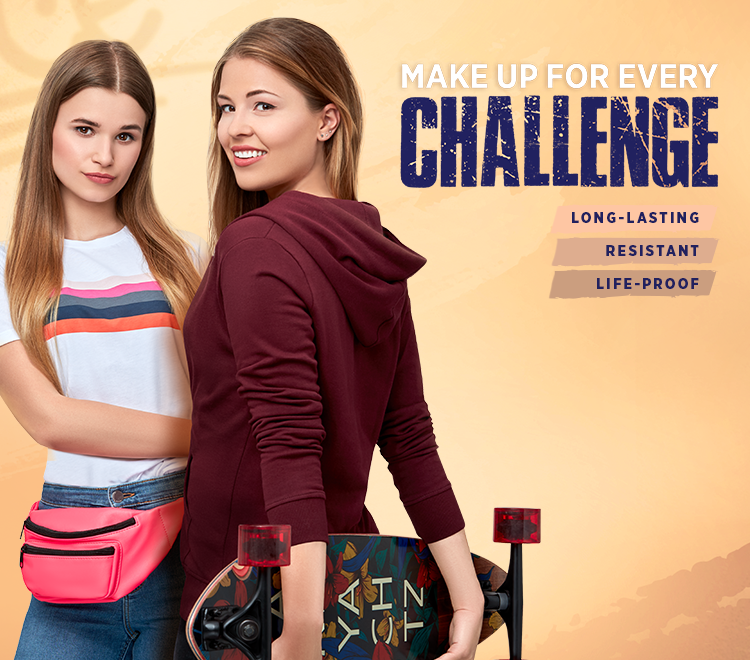 Now, for the very first time, you can enjoy a low-cost life-proof foundation with the launch of Perfect to Last 24H Foundation. Specially created to resist life’s everyday movements, this full-coverage, 24H stay-put make-up conceals any imperfections - without caking or flaking - for an all-day flawless semi-matte finish. Fusing seamlessly with skin, the 24H transfer-resistant and waterproof formula locks pigments in and makes sure they don’t budge. You stay looking immaculate in EVERY situation - plus no more foundation marks on clothes! A dream to apply, the foundation blends instantly and easily onto skin, to give a natural-looking, even finish with 24H shine control. What’s more, the breathable coverage feels hydrating and moisturising and is comfortable to wear all day. Available in six skin-true shades, there’s a gorgeous hue to suit you. 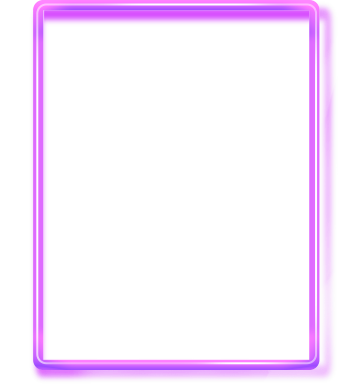 Look out for the transparent glass bottle that’s embellished with chic white and fuchsia pink graphics. Who has time for constant mirror checks? 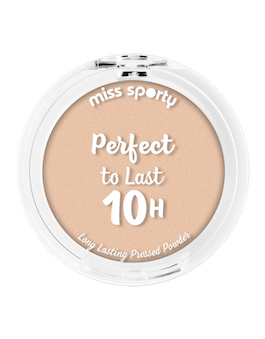 Stay looking perfect all day with Perfect to Last 10H Powder, the first low-cost life-proof powder. 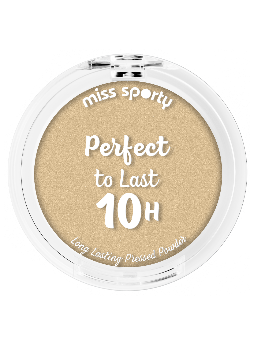 This extra-long-lasting pressed powder mattifies and sets make-up seamlessly for up to 10H wear, so you can get on with living life to the max. Wear alone or over make-up to control oil and shine without drying skin. The dermatologist-tested formula delivers a smooth application and comfortable wear; you’ll forget you’re wearing it. Presented in a cute, silver compact with see-through lid, the powder comes in four shades to suit a range of skin tones. 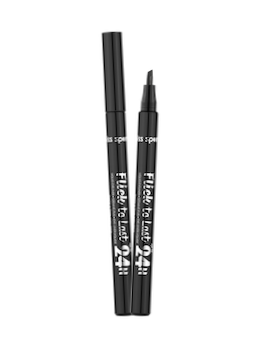 Give eyes intense, all-day impact with Flick to Last 24H Eyeliner, a felt-tip liquid liner with serious staying-power. Lasting for up to 24H, the quick-dry formula is waterproof, smudge-proof and life-proof – wear it on the beach, in a club or watching your fave weepie movie. 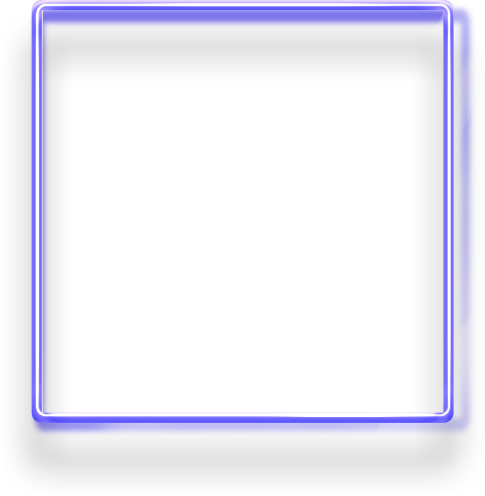 The pen’s unique two-sided 3D applicator makes it super-easy to create precise thin to thick lines. Have fun drawing on classic cats’ eyes, graphic streaks and wow-worthy wings. The inky black shade delivers rich, highly saturated, stay-true colour for extreme eye-catching looks that are ultra-easy to remove at the end of the day or night. Decorated with silver graphics, this sleek black eyeliner pen makes a stylish addition to your cosmetics bag. Use Perfect to Last 24H Foundation and spread it by tapping your face. Take Perfect to Last 24H Concealer and use it to cover dark circles and imperfections. Build up coverage, dabbing not rubbing more product on as needed. 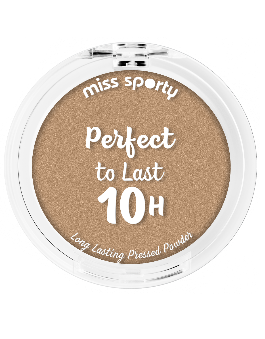 Use Perfect to Last 10H Powder. For the fresh look, apply it to the apples of your cheeks. Use Flick to Last 24H Eyeliner. Draw smooth lines accross your lashline and create your favourite eye-look. Apply Volume to Last Mascara 24H in a ziz zag movement insisting at the base of the lashes to wrap all of them and then apply from the roots to the tips. Define your final look with Matte to Last 24H Lip Cream #210.